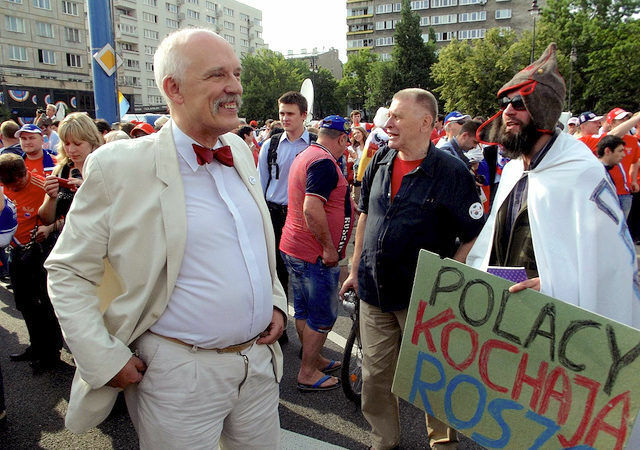 Poland's mainstream parties are increasingly out of tune with voters, according to a new survey. 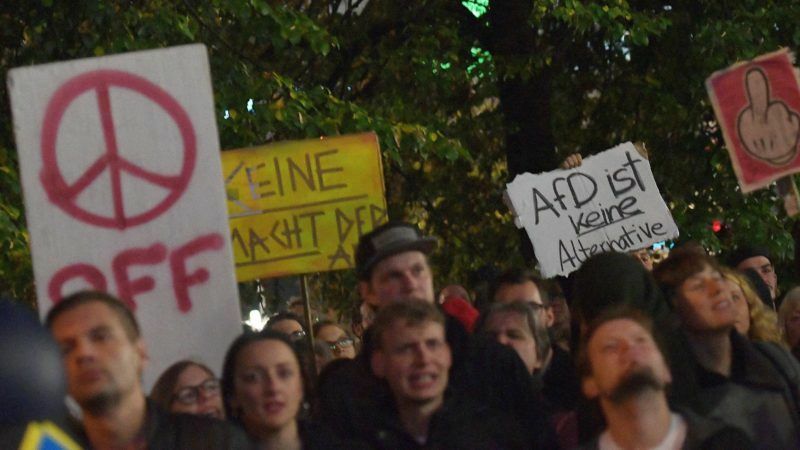 Unsurprisingly, the most popular ones hail from the far right, and, unfortunately, own the youth vote, writes Karolina Zbytniewska. Sometimes an accusation is all that’s required. 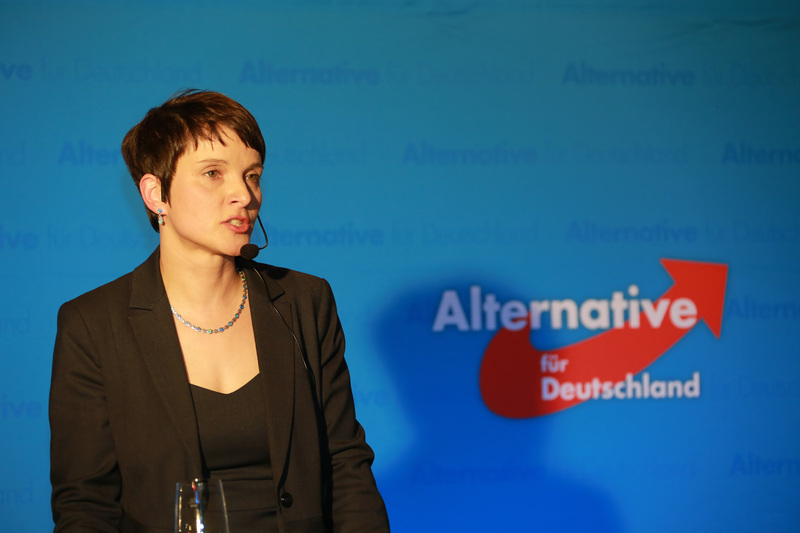 Under investigation on Wednesday (25 May) for lying under oath to the Saxon state parliament, for Frauke Petry’s critics the allegation could not have been more apt. 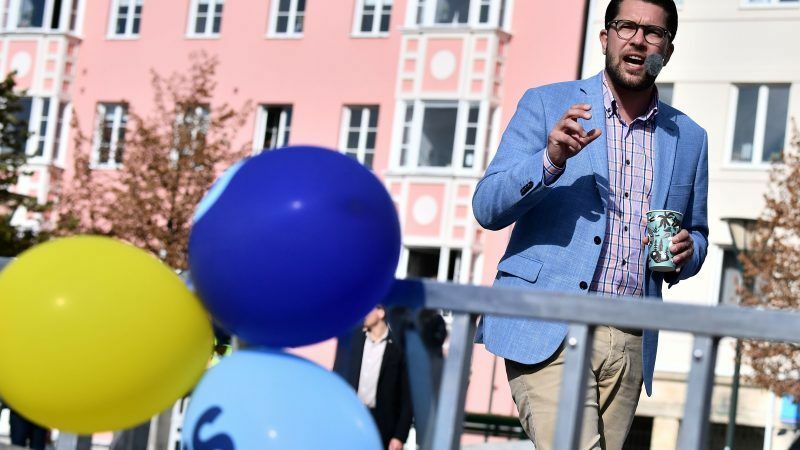 Suspected of covering up loans made to her Alternative fuer Deutschland party, the right-wing politician could face up to five years in prison for perjury. How do we face extremists in the EU Parliament? 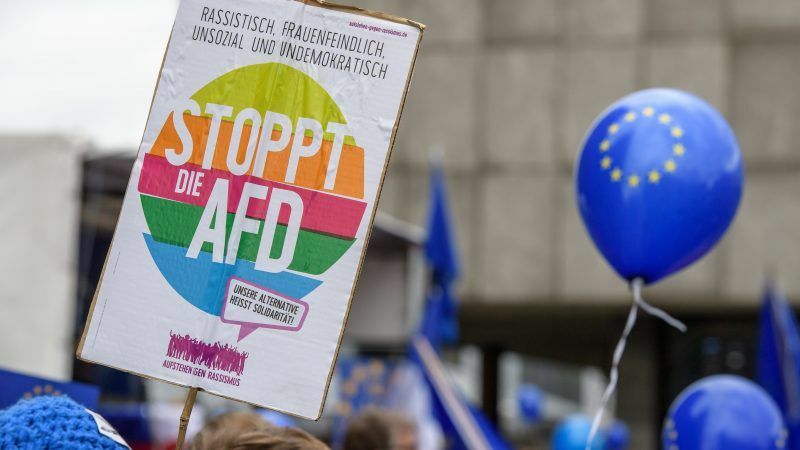 The recent elections witnessed the rise of Eurosceptic, anti-EU, anti-immigrant, populist, reactionary and even neo-Nazi parties in several EU member states. 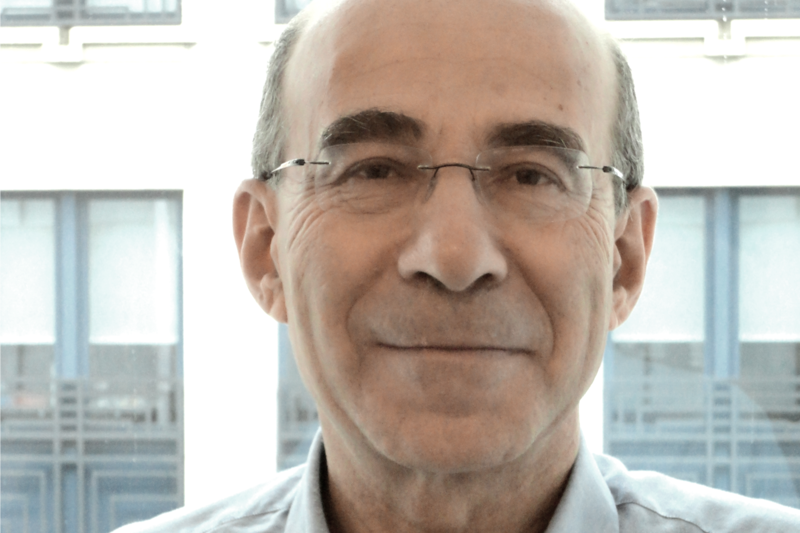 Their MEPs will have to respect the fundamental values of the EU, but how binding is this, really, asks Mose Apelblat.